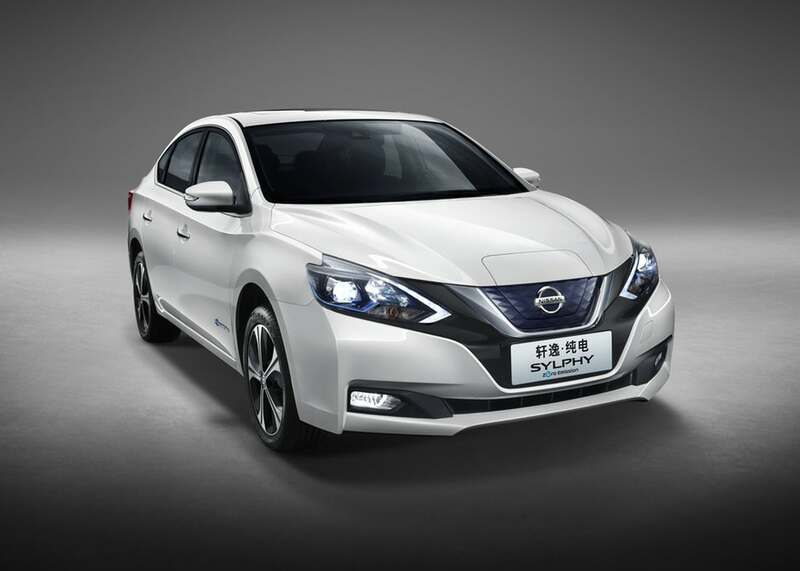 Doesn't look like anyone has mentioned this on here as of yet, but Nissan showed off their Sylphy EV, exclusively for the Chinese market at the Beijing Auto Show. It's based off of the same platform as the Leaf and has a projected range of about 241 miles. According to Nissan this is their first of 20 electric vehicles that they plan on introducing over the next five years. They did not release any specifics in relation to battery size or charge times. way to show how much you prefer one market over the other Nissan...The Leaf's range is fine for daily driving, but China gets one with around 241 miles? Doesn't seem very fair when they get a long range exclusive model. The next model year Leaf will see similar increases to range. This new model is probably using the updated platform that has not yet been implemented in the Leaf. I do agree that they shouldn't be offering better performance in a market exclusive model though. But they don't have much of a choice as the market in Asia has even more severe competition. Too bad that carbon fiber useage won't be part of Nissans plans to further lighten the Leaf to improve mileage. As it stands we're out of luck in that department. I don't know how much a factor that weight is playing in the Leafs lower range. Seems like its coming in around 3500lbs, which is nearly identical to the curb weight of the Bolt. I just think Nissan is a little behind with their battery tech. There's a good chance that the Sylphy will get far less real world range than what's being projected in the concept. Even if the Sylphy's real world mileage is lower than what Nissan advertises, I assume it'll still be above the 200 mile range, an improvement on the current gen Leaf. May just wait for that one if Leaf is going to use the Sylphy battery architecture in global markets later on. I don't think Nissan has confirmed when we'll be seeing the larger 60KwH battery pack come to the Leaf, but it seems to offer a similar 200 mile range. Any guessed on what we can expect in terms of price. I'm assuming that a more efficient model will probably come in at a few thousand more.